Are you passionate about specialty coffee? Has that dream of owning your own coffee business been in your head for a while now? Not sure where to start in terms of your future coffee brand, though? Well, you don’t need to spend too much time looking! The most interesting stuff, when it comes to an authentic brand, lies within ourselves! Especially when you’re just starting out with your coffee business, think about what YOU actually have to offer! Is it your career background? Your former job? Is it something big in the country where you’ve grown up? Is it a certain other passion maybe? Some hobby or interest? Your future customers will love it about you! 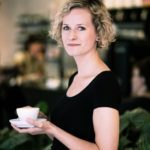 Let them look behind the curtain, let them know who’s behind that counter preparing their coffee, The WHY and HOW of your cafe, coffee shop or roasting business, because you want to give your customers something unique to encourage them to come back again and again. It’s this very thing you actually want to be known for, even by your competitors! So, let’s assume, you grew up in Mexico and, at some point in your life, you got to know and work with wonderful farmers from Mexico, and you decided, for your future cafe, you’d only be offering coffees from different areas and farms within Mexico. That’s a great start! Create the whole story of your cafe around a unique point like this! 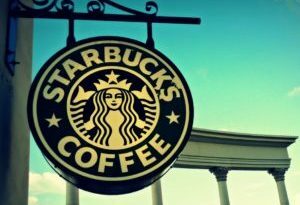 If you can create a brand name and logo that combines your own origin story and the sourcing of the coffee in that very country, you’ll be developing a strong and unique brand that can’t be imitated, not even by your strongest competitor! Brainstorm with your family and friends, get inspiration and play around with certain attributes (words and images) that fit the story you have already created. Let that new design of your logo be part of everything you visibly create around your coffee brand, including your coffee packaging. 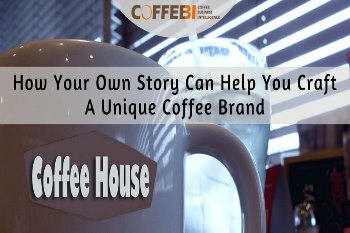 You could even add some quotes from your own story and some interesting facts about the origin country/region/farm of the very coffee inside the packet, as well as in the interior of your (future) coffee business, and in all the flyers and menus you’re printing. Speaking of the menu, let your story have a section inside your menu as well. 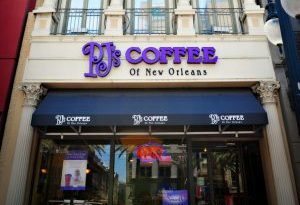 Not just with your coffee drinks, where you can even create certain signature drinks, that will help you with developing the image of your cafe or coffee shop. But also with your food! Create your own recipes or let your family and friends help you out here. I’m sure, you have some secret cake recipe from grandma, or certain savory dishes like soups and salads, that you loved as a child growing up in Mexico, if you’re planning on offering both, sweet and savory, items on your food menu! Think about certain short term marketing campaigns, too! Like an opening event or some special offers to get more customers through your doors. As with the opening event, think about creating it around the farms or areas your coffee is coming from. If you have real close connections to your farmers, and you can afford it, invite them over to talk about the region where the coffee is coming from, at the event. You could even think about a certain playlist with music from the country, or an art/photography exhibition of artists that are living in Mexico or have grown up there as well. 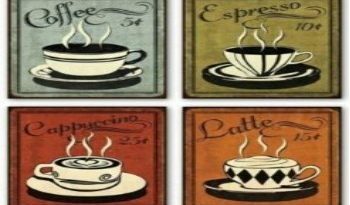 When going for a certain strategy or concept with your coffee business, make sure you’re consistent about it! That means, if you’re creating everything in your business around your own story, and you have already crafted a strong brand offline, make sure you’re doing the same with your online channels, your website, and your blog, if you have one. You could write about your farmers and the coffee they’re growing, for example. Your Overall Message Should Have One Tone, One Voice! How can you tell if that’s actually what you’re doing? Well, ask your friends if they’d still recognize you and your brand if someone put up a tweet or post, a piece of packaging, or something similar, along with other examples without any obvious branding! 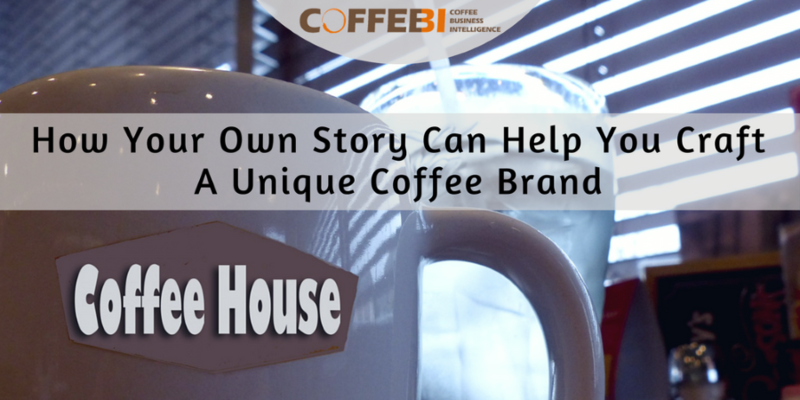 The most important thing, when creating a strong coffee brand is to be authentic! Don’t pretend to be someone you’re not, but rather be real about what your life is all about. Don’t go for trendy or fancy, or “My competitors are doing it, so I gotta do it, too…. !” No! This is not what you want! You want an authentic coffee brand that your customers love to connect with and love to grab their coffee from! You might have heard this before: Your energy is contagious! That means, not only do your personal and vocational background play a big part when creating a unique coffee brand, but also your behavior and your attitude! You know, there’s a huge difference between someone just showing up and serving coffee, or even worse a ‘walking complaint’, because this will translate to your customers, Show that you actually want to be where you are. You’re a fun person that everyone wants to hang out with, right? Your customers just can’t resist your warmth and welcoming attitude, right? Your enthusiasm when it comes to roasting coffee is what people are talking about when they’re talking about you, true? Wonderful! Go for exactly that! Because, it is not just what you do, but HOW you do it! Your energy, your attitude, and your behavior is contagious! To your customers, as well as your staff. ‘Wow’ your customers with your own personality! Care about them, be genuine and pay attention to the little details! You make a difference only by being who you really are! Start infusing everything you do with genuine caring for your customers and your staff. People will tell other people about it! Trust me, everything you do will have an impact on how people respond to you. More tips, happy staff and customers, more regulars. Can I See You From Space-Or Even From Across The Road?